For the welfare of the people across the country, the Ministry of Rural Development of India has brought the Indira Gandhi National Old Age Pension Scheme and the Indira Gandhi National Widow Pension Scheme (IGNWPS) to the limelight. 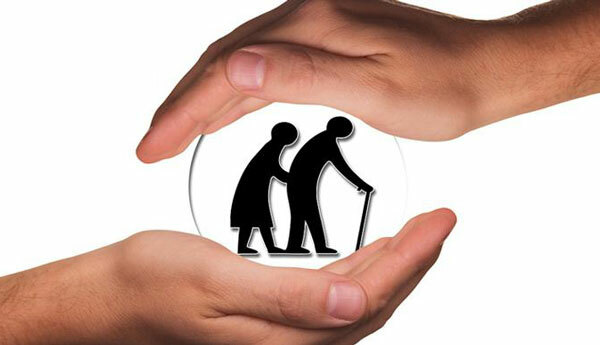 The old age pension scheme was launched in 2007, whereas, the widow pension scheme was launched in 1995. The government of Assam has implanted the schemes for the welfare of their people. The application process is quite simple. You can follow the steps mentioned below to easily apply for the Widow and Old Age Pension in Assam. The applicant must be under the BPL category and must possess a valid BPL ID. The age of the applicant must be over 60 years. The applicant must be a widow. She must have a valid bank account. The applicant must have a valid bank account. You have to download the application form by following the links mentioned below. Print it out on A4 sized paper. Fill up the forms, attach all required documents and submit them to your nearest Gram Panchayat or Municipal Corporation Office. The form will be verified by the officials. If all found correct, your pension will be issued and the orders will be sent to the treasury. From next month onward, you will get the pension in your bank account. The widows will get a pension of INR 300 per month while the old age will get a pension of INR 500 per month. Address Proof: Aadhaar Card, Electricity Bill, Telephone Bill, Passport, etc. Age Proof: Birth Certificate, 10th Certificate, Driving License, Passport, etc. Address Proof: Ration Card, Aadhaar Card, PAN Card, Passport, etc. Age Proof: Birth Certificate, 10th Certificate, Aadhaar Card, Passport, etc.